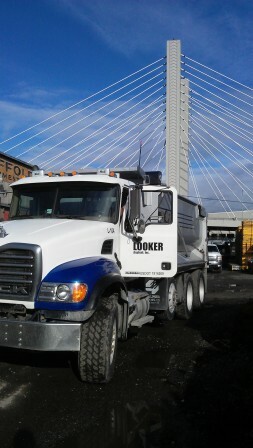 Looker Asphalt, Inc. is prepared to handle any of your asphalt needs. 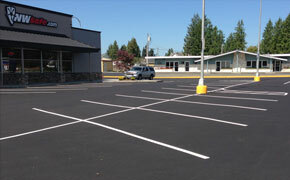 Whether you require new pavement, driveways, an overlay project, asphalt patching, paving or repair, we are equipped to provide your commercial and residential complexes the specialized services you demand. Our crews are experienced, professional and courteous, and we ensure quality in everything we do. 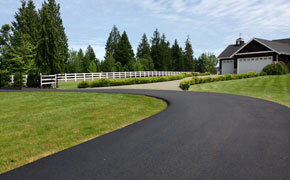 When you contract with Looker Asphalt, Inc., your satisfaction is guaranteed. 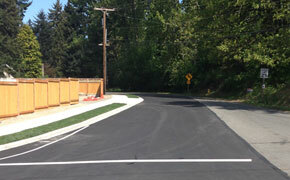 Call or email for a free estimate at 253-448-3888.